Some Kind of Star Trek: Happy Holidays! It's the Star Trek: The Next Generation Easter Special! Happy Holidays! It's the Star Trek: The Next Generation Easter Special! 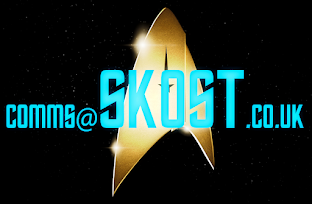 Stardate 47362.1. It's Easter on the USS Enterprise and Deanna Troi is in the seasonal spirit. With a lull in shipboard activities the counselor has taken it upon herself to arrange an egg hunt through the ship for some of the children onboard. 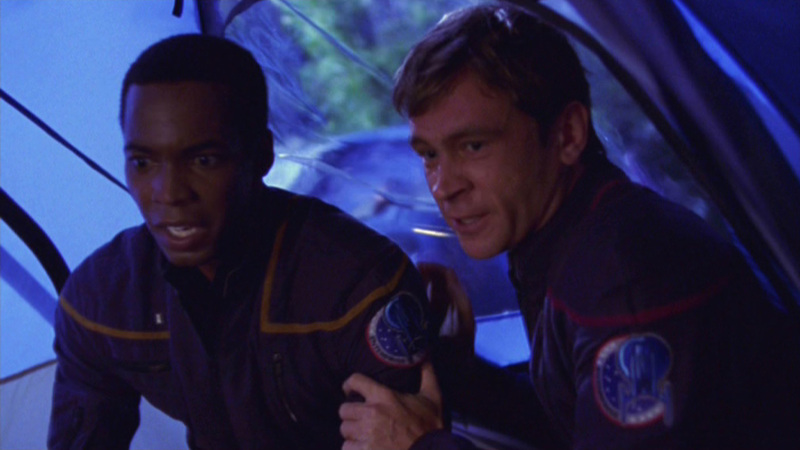 Of course this isn't normal aboard a starship, especially when it's so close to the Romulan border; but there's not been any activity for a while so everything should be alright. Much hilarity ensues as the children search for Easter eggs in Main Engineering, transport room one, Jefferies tubes, Ten Forward and, much to his annoyance and discomfort, the Captain's Ready Room. Some of the children even insist he joins them to find more in the observation lounge but the captain manages to stumble out of it citing more important Starfleet matters to deal with. 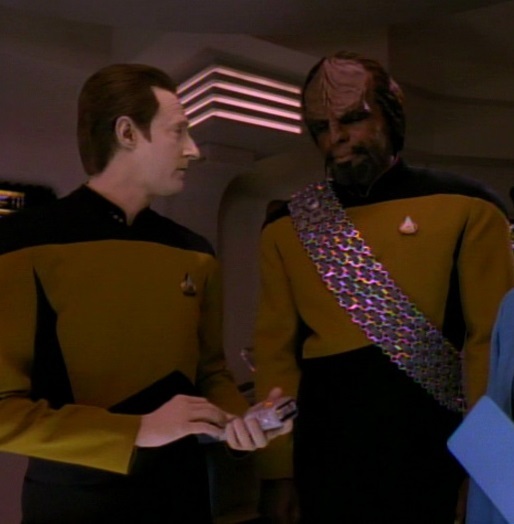 Data is left very confused by the whole thing and confides in Worf that he is puzzled at how the children can become so excited in the pursuit of small chocolate items that they can easily replicate whenever they want. Worf explains that while he sees it as an infantile activity it does bear a strong resemblance to a Klingon ceremony where the eggs of the Raga'kel bird are hunted by the young ahead of their 15th birthday as part of their transition to warrior - it is a sacred bird and Kahless himself provided the inspiration for the occasion as this was a significant event in his maturing process. Worf then explains that Kahless was angered that he had killed the bird believing it to be attacking him. It was not the case as he realised and the bird was actually protecting him from a targ. 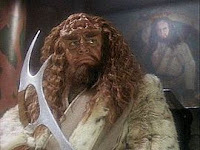 Kahless stayed with the bird, bringing it back to life from the dead and now its eggs are hunted at this time of year to symbolise that sanctity of life. Data inquires what happened to the original bird of the story - did Kahless return home with it - yes, replies Worf; where it was killed and eaten for its regenerative properties by his family. Its eggs in particular went well with the targ meat. 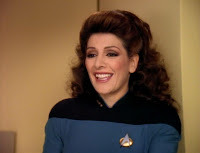 Alexander is off ship however visiting Worf's foster parents on Earth and so has not been able to take part but that doesn't stop Troi from suggesting a way Worf can take part - but he'll need to drop by ship's stores to find out how a little later. Data is still left confused and as such begins hiding several of Geordi's key engineering tools around the ship to replicate the experience for his friend and ultimately missing the point completely. 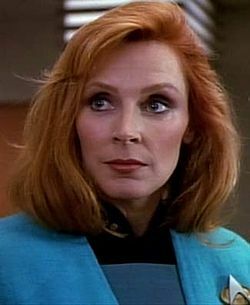 Beverly attempts to calm the situation and explains the concept of Easter to Data, referencing a certain reborn Starfleet Vulcan from a previous Enterprise into the bargain. Kudos to the writers for getting that one in. Riker is totally bemused by the whole situation but is kept on his toes by some "random neutrino surges" emanating from the border but they might have just been caused by some errant children messing around with the controls in deflector control looking for chocolate. 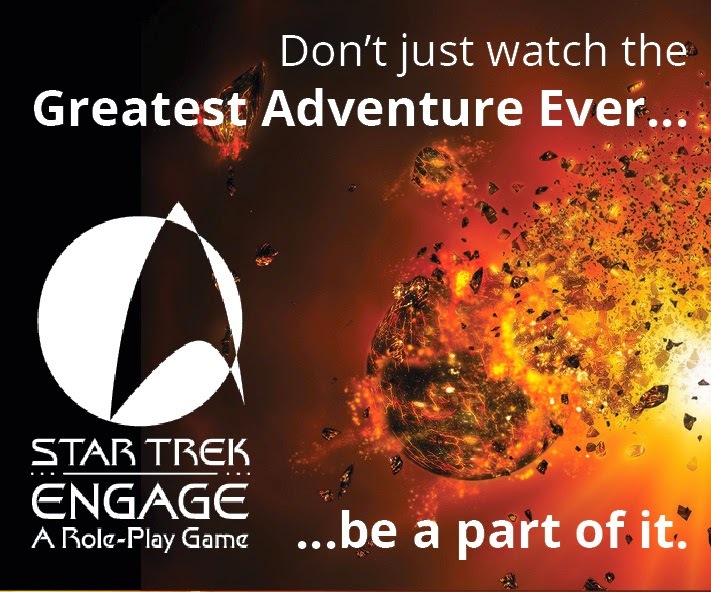 Things get worse when one of the children manages to launch themselves in an escape pod towards the Neutral Zone during the Easter Egg hunt forcing the Romulans to show their hand - they are monitoring activity and threaten to destroy the Enterprise before it can cross into their space. 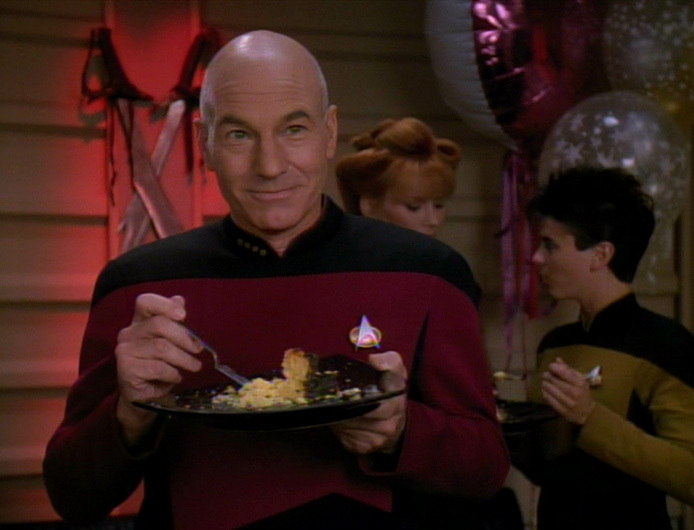 Picard manages to swiftly diffuse the situation and offers the Romulan commander one of the eggs as a gift - a peace offering from the Enterprise at this time of the Earth calendar. Confused - nearly as much as Data - the Romulans accept and retreat back to their side of the Neutral Zone however their next encounter will not be as pleasant; that is assured. Tensions aside, Troi assures Picard that the hunt is over, at least for this year. Picard suggests that the egg hunt, while good, has forgotten the true meaning of Easter - something that was lost as far back as the 21st Century and perhaps is best remembered. A sobering thought only enlightened by the apparent love that the children have for the captain Riker suggests that he might stage a "Captain Picard Day" in the near future. Just as Picard is about to give the command to get the ship away from the Neutral Zone, the turbolift doors open and Worf appears dressed as the Easter bunny - it appears Troi did convince him to take part after all. 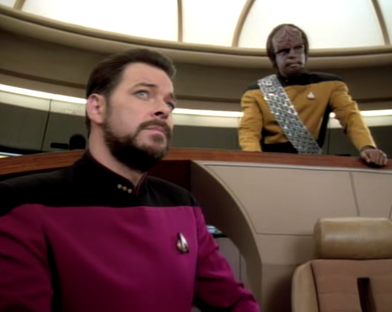 "Mr Worf," comments the captain, "you are not a funny bunny." Ok - I guess this little tale tells us all we need to know why Star Trek, for over 700 episodes, pretty much avoided the seasonal special (take note Star Wars and Doctor Who). Just because you're on at Christmas doesn't mean everyone needs to start walking around in eight foot of snow or wondering if they'll see Santa. Personally I just can't see it happening as well as being able to keep it all canon and in character. Ok, ok, I'm sure Star Trek fans are probably screaming at their phones, tablets, laptops and monitors now to remind me of the single exception to that Golden Rule. By network design the second season episode Catspaw from The Original Series, which had a distinct witchcraft theme to it, was broadcast on 27th October 1967. While not earth-shattering as a story it still holds the distinction to this day of being the only "themed" Star Trek episode ever made (by accident). We get rolling fog, three witches, black cats, dungeons, sorcery of the small-metallic spaceship kind and a couple of aliens to boot. All the makings of the perfect October 31st chiller. But why did we never get anything else? What's stopped Star Trek from ever repeating such an instance since 1967? Actually, before we look at that, some of you may also have forgotten there was one other seasonal incident in Star Trek's illustrious past. While not an episode with a theme on a set day, it was once again a matter of illusion (as with Catspaw) but exceptionally real to those who are within it. If you haven't worked it out already, I'm talking about the Christmas scene in Picard's faux Nexus future from Star Trek: Generations. 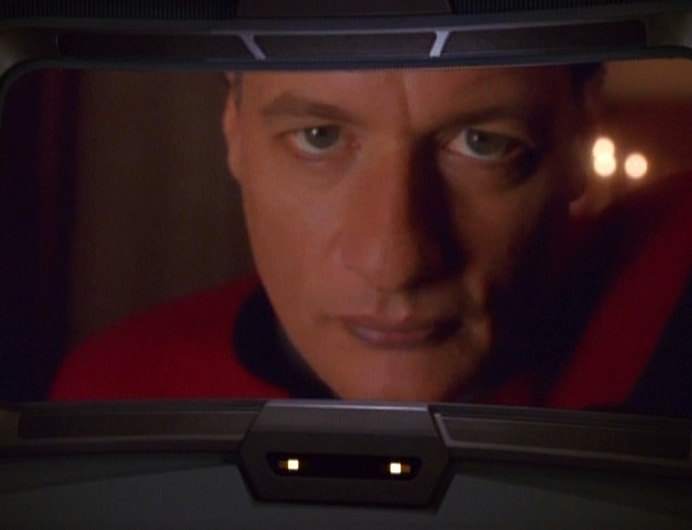 While it's the last thing I would have thought Picard would ever imagine, Christmas has an even more unique place in Star Trek history as it gets thrice the screen time even if the it's within Data's holodeck program in Devil's Due as part of the Charles Dickens novel A Christmas Carol. 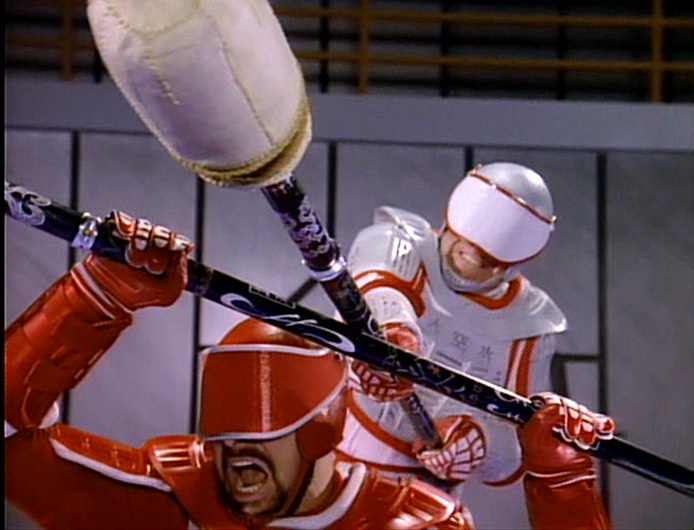 Oh - and Q2 turns Voyager into a Christmas bauble to hide from Q in Death Wish. While they may not be seen in The Next Generation, the fourth season episode, Data's Day makes note that the android lieutenant commander is recording his log during the festivities of Divali. The only mention of any Earth non-Christian festival during the entire run of Star Trek - that means any series. That always shocks me because there are so many hours of Star Trek available but yet events that we would be familiar with are not even given a mention. Considering how it's supposed to be a multicultural series why is this the only non-Christian event that gets that lone mention?! The fictional Federation Day even manages more airtime although the mention is during a poker game on the Enterprise-D (The Outcast). Now this might all be because the human race has put aside such differences by the 23rd Century in order to better humanity as Kirk and later Picard are so keen to point out (see Encounter at Farpoint for Jean-Luc vs Q on this one). Their removal from the equation not only as story vehicles but also as ways in which to theme episodes to specific times of the year in the 20th and 21st Centuries does seem odd though. We would expect some kinds of variations amongst the crew to display their cultures. Visually we do get this perhaps best from Uhura's African style clothing and jewellry in the original series or Chakotay's heritage in Voyager. I suspect a big thing is that by ignoring occasions which are more commercial there is no need to try and explain how we moved away from consumerism to better ourselves as a species (Star Trek First Contact). 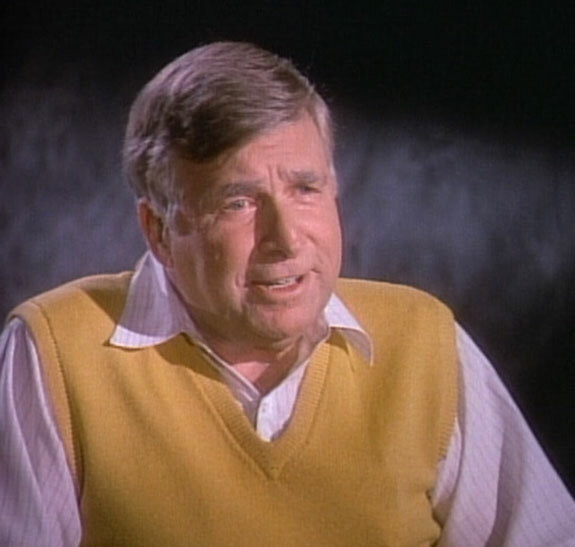 , We are even reminded by Roddenberry himself that Star Trek is an exploration of humanity and in particular this is done through the exploration of other cultures and the brilliant stories that the crews are involved in. 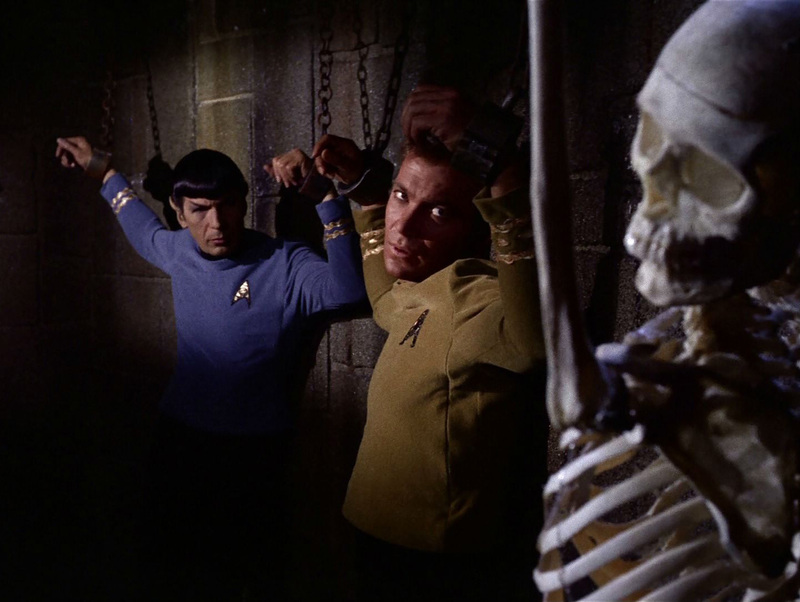 Surely theming episodes would cheapen the franchise and horrifically damage the ethos and foundations upon which Star Trek was built on in the 1960's. 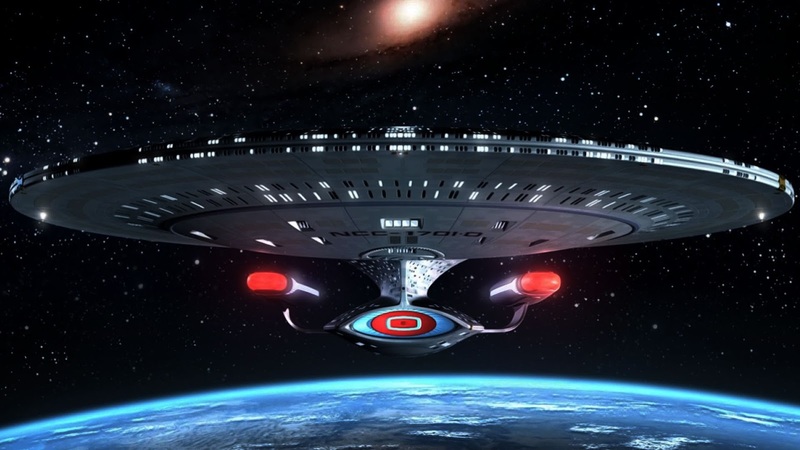 I was surprised to find that the recent Star Trek novel The Weight of Worlds mentions a shipboard celebration of all the cultures and differences of the crew - passing reference allows us to see the divergence but it is accepted and taken more as a part of everyday life rasther than something that marks them out against someone else. So if we're not seeing festivals and Earth-centric celebrations, what about the other cultures we meet along the way? 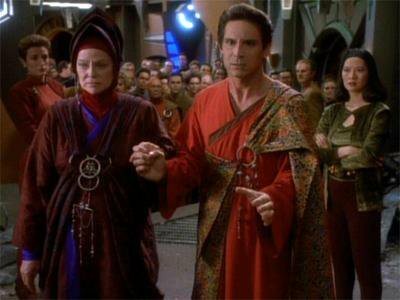 Each of the sequel series The Next Generation, Deep Space Nine and Voyager, all explore religious cultural concepts post-Roddenberry (very noticable). 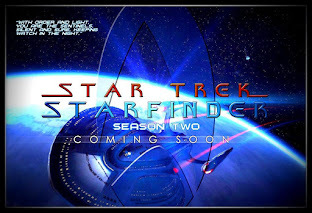 Series five through seven of The Next Generation allowed viewers to investigate the Klingon religion - before that point we had really only talked about their warrior lifestyle notably in Sins of the Father, Reunion and Redemption. 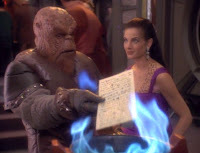 Episodes such as Ethics, Birthright and Rightful Heir meant that their beliefs were put to the test through the character of Worf. He becomes The Next Generation's portal into religion and culture. Each series following also has an individual who provides that insight but yet they are still for the most part devoid of any cultural events or points of significance. However this is until virtually the end of The Next Generation when we do get to experience the Kot'baval festival in the seventh season installment Firstborn. Notice the fact that we're only seeing this kind of episode post-Roddenberry. We know from the writers that delving deeply into cultures was something that got skated over in the earlier years of The Next Generation. 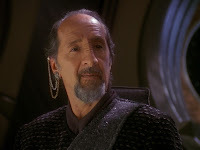 Deep Space Nine uses Major Kira as the primary route into the Bajoran culture and religion - full of factions, warring alien beings, orbs, Kais and Emissaries, this is probably the most deeply dissected religion of any Star Trek series. Starfleet becomes much more it's own culture here and the opposition to this belief system which is intrinsic to the Bajoran-sized way of life. It's seen for the whole seven years in minutiae through levels of the holy orders as well as the main characters and is an essential part to the overall story arc - but once again any mention of Earth's religions are more noticeably absent through the fact that so much time and space is allocated to the Bajoran belief system. Once more there's not a suggestion of aligning anything to do with an Earth-based occasion to what's happening on the station neither by our calendar or through the one our characters are living by in the 24th Century. Thanksgiving got a mention as part of Eddington's retorts to Sisko in Blaze of Glory but while it gets a throwaway line we never get to see what the station does on these occasions - neither did we see it on Kirk's ship when it was talked about during Charlie X.
I'm being slightly unfair though as we got to see events from the Bajoran calendar with two occasions coming strongly to mind. Firstly there's Fascination in season three with the Gratitude Festival and the season six finale The Tears of the Prophets there's the Gratitude Festival again! These guys have a lot to be grateful for apparently as it's the only festival we seem to get to know about (unless I'm mistaken). Once again though it's never compared to any Earth-centric community events even when this would seem like the perfect occasion. But let's move swiftly on to Voyager before the Prophets make their presence known. 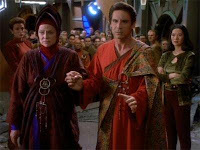 Individual culture and religion were not the driving force in the Delta Quadrant that they were on Deep Space Nine and so the absence any festivities was less evident. 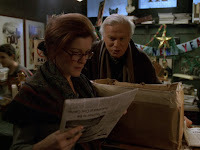 Probably the imminent threats of the Kazon, the Vidiians, Species 8472, the Hirogen and the Borg were significantly higher on their priorities list than celebrating Christmas for instance or St George's Day. 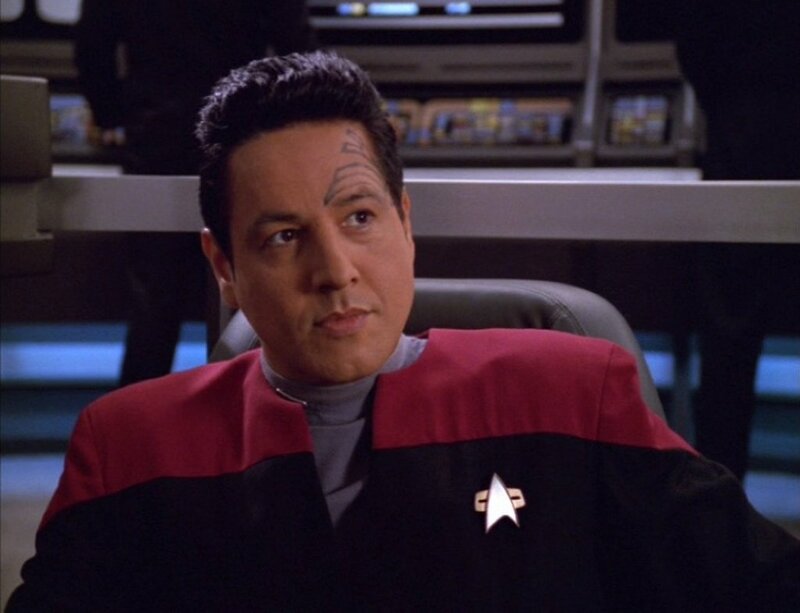 The religious angle was really Chakotay's corner with splatterings of Klingon and Vulcan culture for added flavourings on occasion. 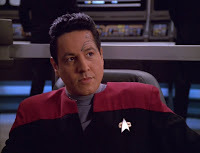 The most prominent of the former being the Day of Honor which B'Elanna hoped to celebrate during her time on Voyager. When he wasn't making moves on Seven of Nine in later years, there was always some room for a bit of spiritual guidance but again this seemed to be a lifestyle where his beliefs had no festive occasions and was more about personal enlightenment. This wasn't something that really hooked me in Voyager as it seemed a bit drippy in comparison to the more complex and thought out concepts that pervaded Deep Space Nine. What really hammered home the lack of substance was the episode Tattoo which effectively said that his whole spiritual belief system was a creation of an alien race and he spends the second season story tracing parallels between the sky spirits of his people and the creatures he finds hiding in caves. While not religion per-se it is the closest thing we get to exploring an Earthbased belief system but not a festive moment in sight. Even the Vulcans managed a bit of pon-farr every seven years! Janeway's ancestor, Shannon O'Donnell would be the candidate to bring true Earth events to the stars with the Millennium Gate in 11:59. 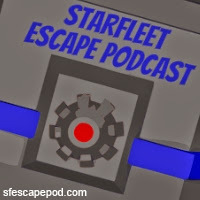 This would almost be a "themed" episode because it was designed to be Star Trek's turn in regards to the New Year and the approaching year 2000. One minor point - it was first aired in May 1999 so just a few months off being event relevant. 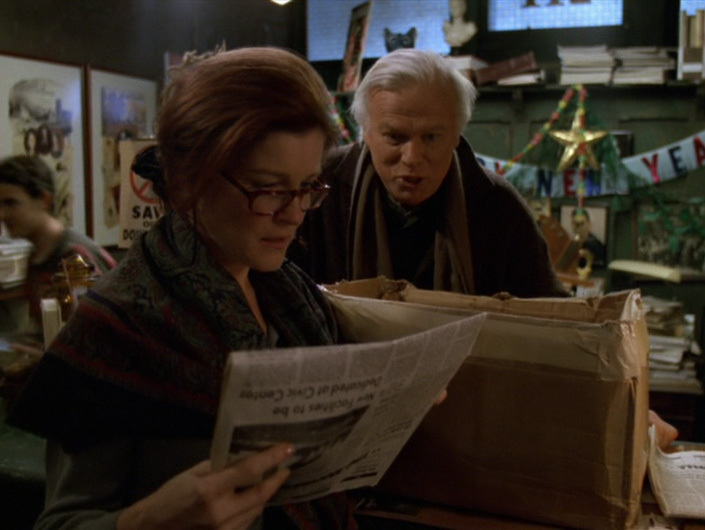 But that's not all for the lost starship; it's in the final flings of Voyager's final year (Homestead) that First Contact Day gets a mention where Neelix and Naomi Wildman are planning to celebrate the event. While it's another tick it's also a fictional one which means in our reality it might not even count! So what does all this mean? Star Trek is in no way ignoring its Earth heritage but in another sense it just gives a tip of the hat every so often to keep us grounded while making sure that the unknown and the unexplored are kept at the forefront of the series. Star Trek was not about the obvious; if we wanted to be able to join the dots from A to B and to C we'd be watching another series on another channel. Providing a seasonal installment or linking to a set event in our real world would have taken something away from the imaginative nature of the series. 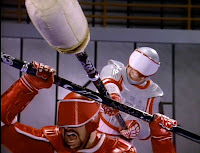 Star Trek has had its fair share of weird moments but stretching to this would have been too much. Being blatant is not Star Trek's thing and a certain JJ Abrams could do with learning from that - to do a story around terrorism you don't need to be on Earth blowing things up. So will we ever see an event that isn't a birth, marriage or death on a Star Trek series and not just a wonderful passing mention that it's happening? For their sake I hope not. The fact that they are so obviously absent works well to remind us that they are a part of our world today and yet could well be no longer a part of our world in this fictional imagining of our future because we are one planet but then my question from that is whether that's actually the right thing to do? Is that not almost dictatorial and removing something of everyone's individuality if we are not provided with the chance to explore our own beliefs and celebrate occasions that we mark as special? Perhaps accidental alignment, which is what happened with Catspaw and the original series is nice to have as a one off never to be repeated (like McCoy's aside in Journey to Babel). The Icarus Factor - lashings of parental conflict and a nice rosy resolution at the end. Other suitable fathers day episodes might include Brothers, New Ground, Deep Space Nine's Doctor Bashir, I Presume or maybe Voyager's Lifeline. What better than a good resurrection story so how about the Mirror universe tale of the same name or perhaps Ascension for Easter Sunday? Always good to have some kind of story of return on this occasion. I might even suggest The Next Generation's Transfigurations for its concepts of transcending to another level of existence. What could be more suitable to gather round on the 25th December and watch Kahless return (also might be good to use this at Easter). 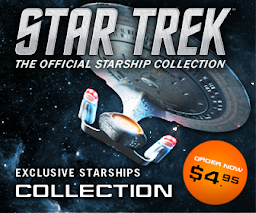 Star Trek: Generations of course would be another one to add to your imaginary network schedule. Catspaw, Deep Space Nine's The Storyteller with its swiryl cloud creature or for something truly creepy Genesis or Sub Rosa from The Next Generation. Strange New Worlds from Enterprise would fit the bill with creepy caves and thunderous storms. Even Empok Nor might fit the bill for an edge-of-seat experience. Sacrifice of Angels with its retaking of the station or the return of USS Voyager to her crew in Basics, Part II would certainly generate some patriotic spirit. Would I be wrong to also offer up the Die Hard-esque Starship Mine for that hero feeling? So there are many examples that could have made it into the category with just a bit of clever schedule trickery but alas we'll never get to know just what seeing these linked to a specific date would have made on our though ts around that installment. I found it very difficult to find anything suitable from Enterprise except for the one potential Halloween episode. Do I have a final point to all this though? 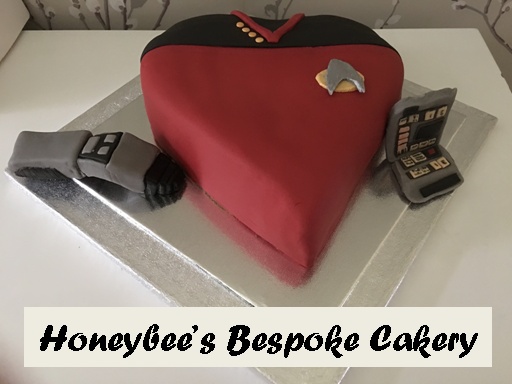 Well yes; besides have a great Easter and thanks to all of you who have sat and read my blog since November, it goes to show that there's something to see within every episode of Star Trek and we don't have to have it wrapped up in some chintzy one-off. Gene's vision has run true through the last 40-odd years and even JJ seems to have retained that thought. 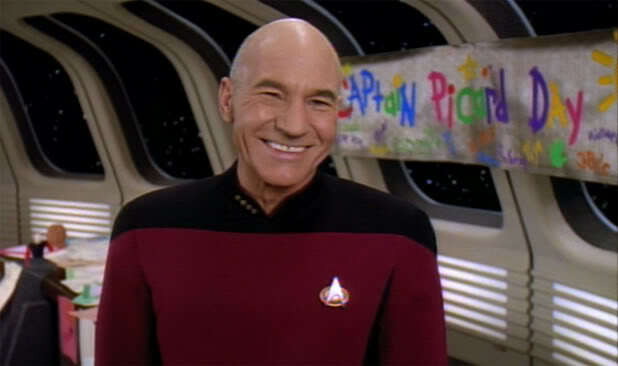 Star Trek has remained exploratory and not sold out for the sake of a cheap laugh. It's a show that hasn't relied on gimmicks and seasonal episodes to examine religion, culture and everything in between or surrounding it. The exploration of humanity is evident perhaps in the way in which the writers have avoided the obvious. I for one am quite glad that we don't have to endure a seasonal special but Catspaw and Picard's Christmas tree do raise a smile. For those who want to see a deeper meaning it is there. The absence of these cultural differences and the very need to set an episode for airing on a certain day does more than ensure it gets a few more showings - it demonstrates that trek truly. Is multicultural within its fictional universe and for those watching. It's accessible to all and welcomes all to enjoy it. At points here I have been a little tongue-in-cheek heel and perhaps that's the seasonal spirit but maybe the final thought should be this - don't expect to see Janeway or Picard donning a Santa hat and breaking out the eggnog just yet. If they do, let's hope that it's just another alternative universe we haven't visited yet. Have a great Easter break and see you all soon.